Eltingville, NY (December 20, 2018) – A 90-year-old man who was tragically killed in a pedestrian accident in Eltingville on Wednesday evening, December 19, has been identified by police as Gerard T. Gorsuch, of Midland Beach. The fatal collision took place at approximately 5:41 p.m. in the 4100 block of Richmond Avenue. Following a preliminary investigation, police stated that Gorsuch was struck by a red Ford Explorer while attempting to walk across Richmond Avenue. The vehicle was reported to have been traveling northwest at the time of the accident. Officers arrived to find Gorsuch suffering from severe trauma to the head and body following the collision. Emergency medical services immediately transported Gorsuch to Staten Island University Hospital in Prince’s bay to be treated. Unfortunately, the critically injured victim was pronounced dead shortly after his arrival at the hospital. Gorsuch had parked his own vehicle on Richmond Avenue and was likely walking to a doctor’s appointment at the time of the incident, according to police. The driver involved remained at the scene and cooperated with authorities. Police are involved in a thorough investigation into this incident. Our sincerest sympathies are first and foremost extended to the family members and friends of Gerard T. Gorsuch during this devastating time. New York pedestrian accidents are commonly injurious or fatal due to the vulnerability of the victim at the time of the collision. While it can be tremendously difficult, it is also imperative for loved ones to understand that they may have the right to file for compensation. At Hach & Rose, our compassionate New York accident attorneys can significantly guide you along the often problematic path toward obtaining full reimbursement for your losses. 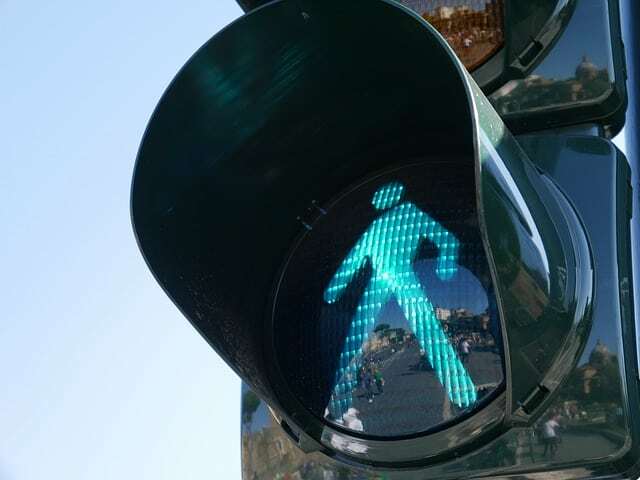 If you have lost a loved one in a New York pedestrian accident, please don’t hesitate to call us at 212-779-0057 and let us put our extensive experience to work for you today.